Ava is using Smore newsletters to spread the word online. 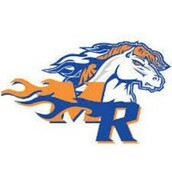 Our Marvin Ridge women's basketball team has just accomplished the best of the best for sport victories. The basketball team went all the way to states from last place! Over half the season, the girls were in last place. They earned the wildcard spot in the state tournament and got hot! Also the track team had an amazing winter season! The girls placed first in the state and the boys placed third. We are extremely proud of both teams and want to recognize them for all of the hard work given. 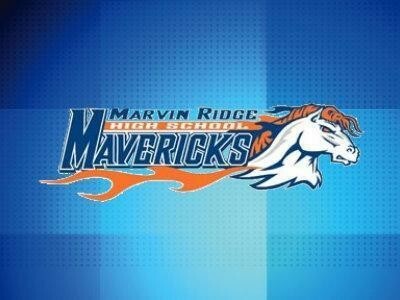 We over at Marvin Ridge could not be more proud of the girls! However we are looking forward to the start of spring sports season. Boys baseball, laccrose, and tennis are looking strong. Also softball, girls lacrosse, and girls soccer is killing it! Not to mention the state champion track team is looking strong this year. With the help of parents and the maverick community, we hope to finish out the school year strong! Congratulations girls and boys and get ready for even more. To help make your child's sports experience incredible, donate today to www.gomavericks.org The money goes directly to the desired sport, so act today! 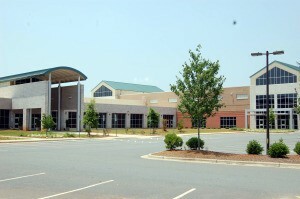 For more information visit the school website.